The first book to explore the emerging potential of essential oils extracted by carbon dioxide, Supercritical Essential Oils provides accurate guidance to enjoy the vast potential of pure and optimized essential oils. 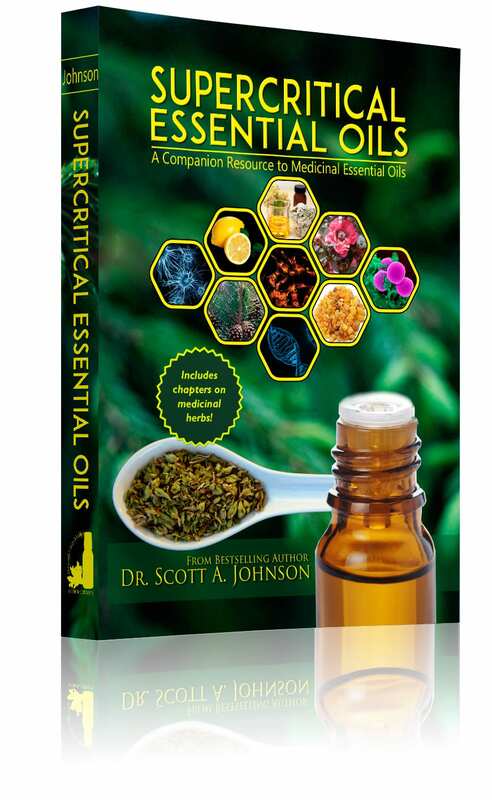 Featuring practical, proven, and easy to follow guidance on supercritical essential oils and integrative therapies (herbs, dietary supplements, etc.) this book empowers clinicians and individuals to realize greater wellness naturally. The first book of its kind, Supercritical Essential Oils, explores the emerging and immense potential of essential oils extracted by carbon dioxide. 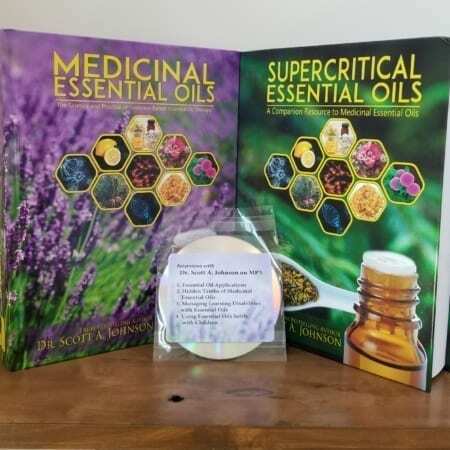 Detailed composition, safety, preferred extraction method, and advantages/disadvantages of more than 100 supercritical essential oils is shared in an easy to understand format. 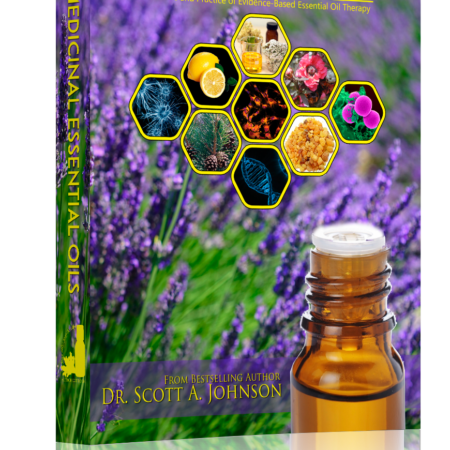 Dialing in to what makes essential oils so effective, Dr. Johnson also deciphers the therapeutic value of the individual constituents within essential oils based on published research. 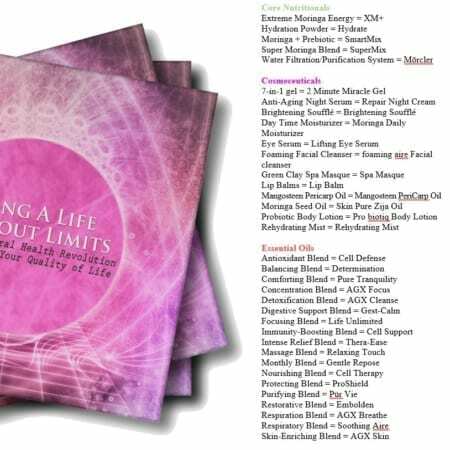 As a companion to Medicinal Essential Oils, this book also reveals the benefits of using herbal remedies and dietary supplements in conjunction with essential oils, including safety profiles for over 200 integrative remedies, typical doses based on scientific evidence, succinct and specific protocols for more than 500 health conditions. 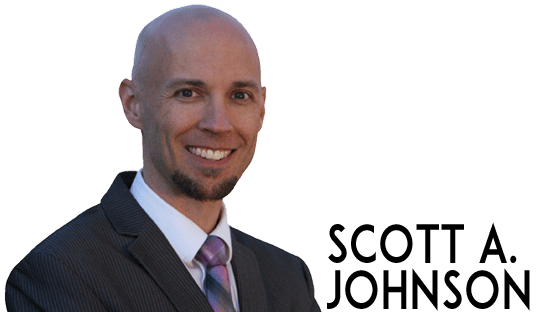 Merging the art of natural healing with science, Dr. Johnson empowers individuals to take primary responsibility for their health and realize greater wellness naturally. Chapter 1 explores the emerging potential of using carbon dioxide to extract essential oils from botanicals, including advantages and disadvantages. Chapter 2 provides a detailed composition comparison, safety profile, and detailed information for more than 100 botanicals extracted with carbon dioxide. Chapter 3 unravels the mysteries of the therapeutic value of more than 300 constituents found in essential oils based on published research. Chapter 4 provides an overview of more than 500 health conditions and precise information on how to manage them naturally with herbs and dietary supplements. 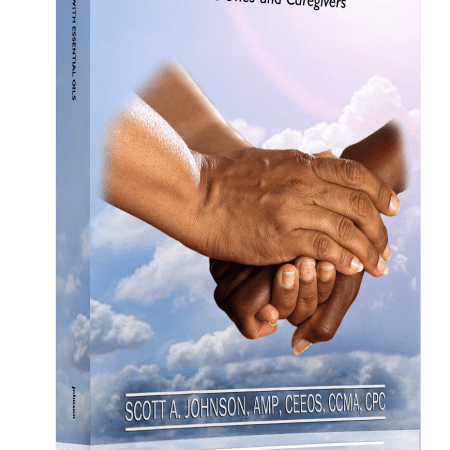 Chapter 5 contains safety information, including cautions, drug interactions, herb-herb interactions, and contraindications for more than 200 integrative remedies. Chapter 6 provides 30 bonus essential oil monographs for exotic traditionally distilled essential oils, such as corkbark fir, imphepho, osmanthus, rambiazana, sitka spruce, temulawak, and zataria. Appendix A provides a quick reference for any cautions and the safety of supercritical essential oils. Appendix B outlines the preferred extraction method for each botanical based on essential oil yield, the presence of key botanicals, and safety. Appendix C offers a useful glossary of common medical terms.